Beautiful exploration of what it means to be family, from the perspective of three teens, Joaquin, Grace, and Maya, all of whom were given up for adoption by their birth mom years ago. Each has had his/her trials, but they find each other, and explore the meaning of trust families, and seek the story of the woman who gave them up. 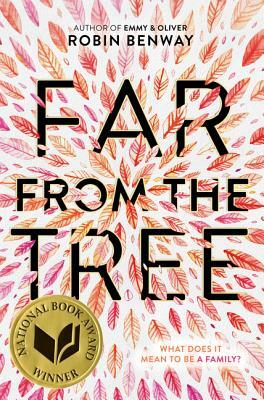 This isn’t just for teens – anyone who (and who doesn’t) contemplates the meaning of family will do well to read Far From the Tree.